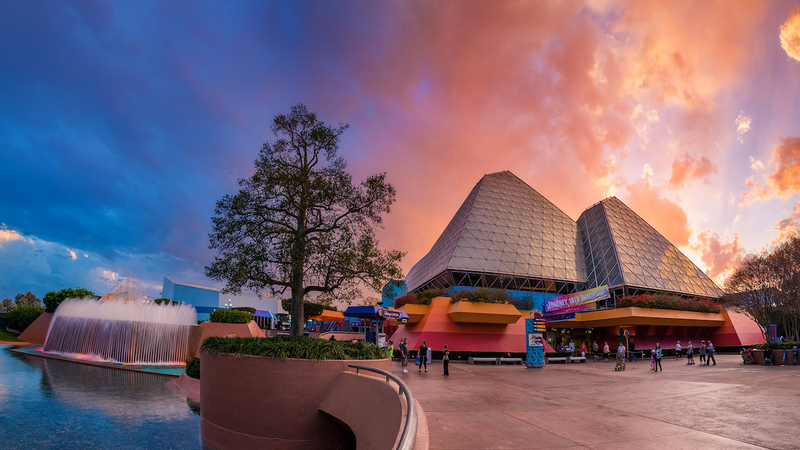 Originally envisioned to be a new type of community, this vast park was the vision of one of the greatest minds to have graced the business and entertainment world, Walt Disney. Epcot was the second park to be established in the lineup of majestic theme parks located on Buena Vista drive in Orlando, Florida. Stepping through its doors, you will travel from the land of magic, wishes, and pixie dust into the land of science, creation, invention, and innovation. EPCOT sparks the imagination, plunges you into various cultures from around the world, and creates dreams in you that are larger than life. As you take your first steps into our EPCOT page, feel free to take your time, look around, learn, discover, but most importantly, dream BIG. Thank you for stopping by! We hope you find everything you are searching to find!